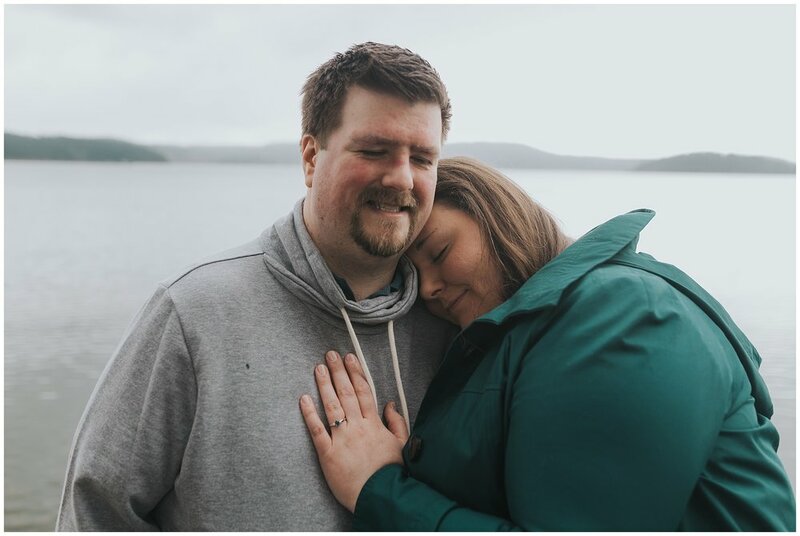 A couple weeks ago I took a drive up to La Conner to meet Pepper & Keith for their engagement shoot. As a relatively new driver I really enjoy exploring new locations and the drive to La Conner was beautiful! It was sunny all the way up, I stopped in the little historic village for a quick walk around and then I drove on to our meeting spot....whereupon it started raining. Aint that just how it goes? 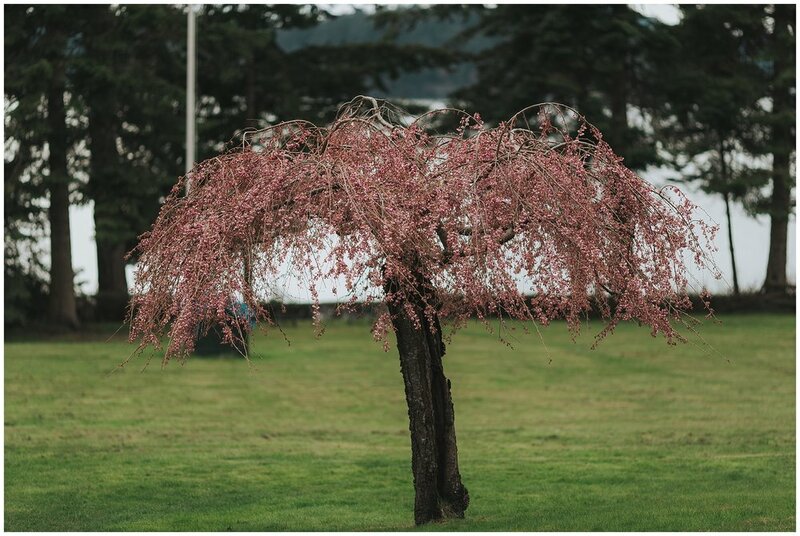 We had already delayed two weekends at this point due to bad weather so we were shooting come rain or shine! Thankfully it was just drizzling so nobody was too concerned, we are Seattleites after all. The rain also did nothing to dampen Pepper & Keiths passion for each other! 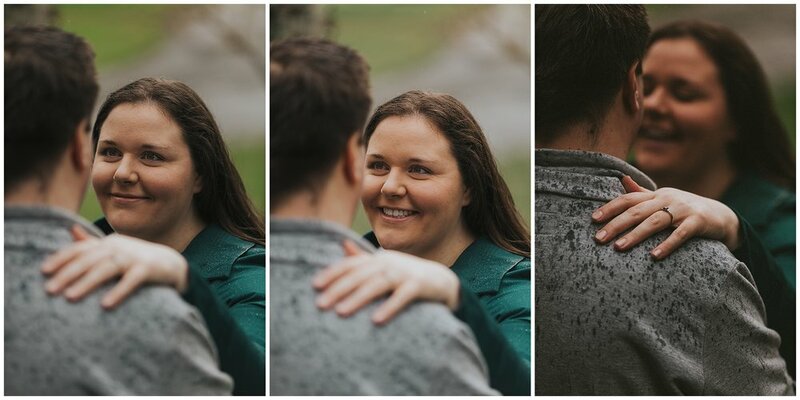 We passed a good hour in the rain chatting, them telling me how they met, who proposed and where, when their anniversary is (look for the photo of that moment below) and before long it was time to wrap up. 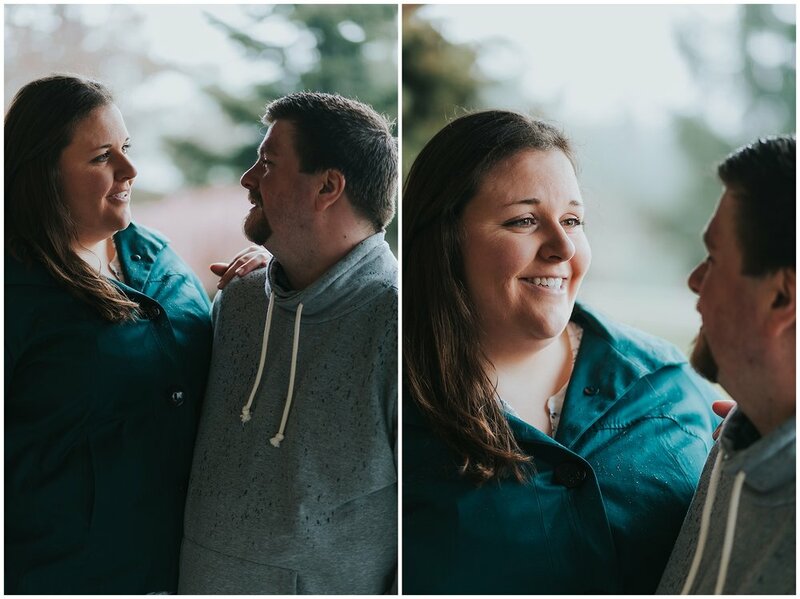 I'm so excited for their wedding next summer at the Seattle Aquarium, I really wish it were sooner because their day is going to be amazing! Older PostQuinn is looking for her forever home!